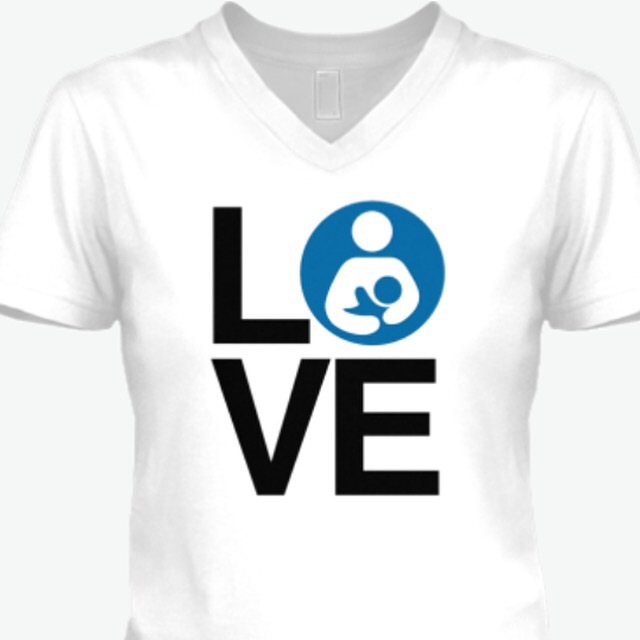 As you know, I am a La Leche League Leader. (See this post for more info on that.) Every year we are required to pay assessment fees to the international organization to keep our areas going. Being under the international umbrella gives us professional resources and liability insurance. But my area tries not to make the leaders themselves pay these fees, which amount to about $50-80 per leader. We usually fundraise by having a professional seminar. This allows medical personnel to learn (and their employers will pay for it) and for us to keep going. 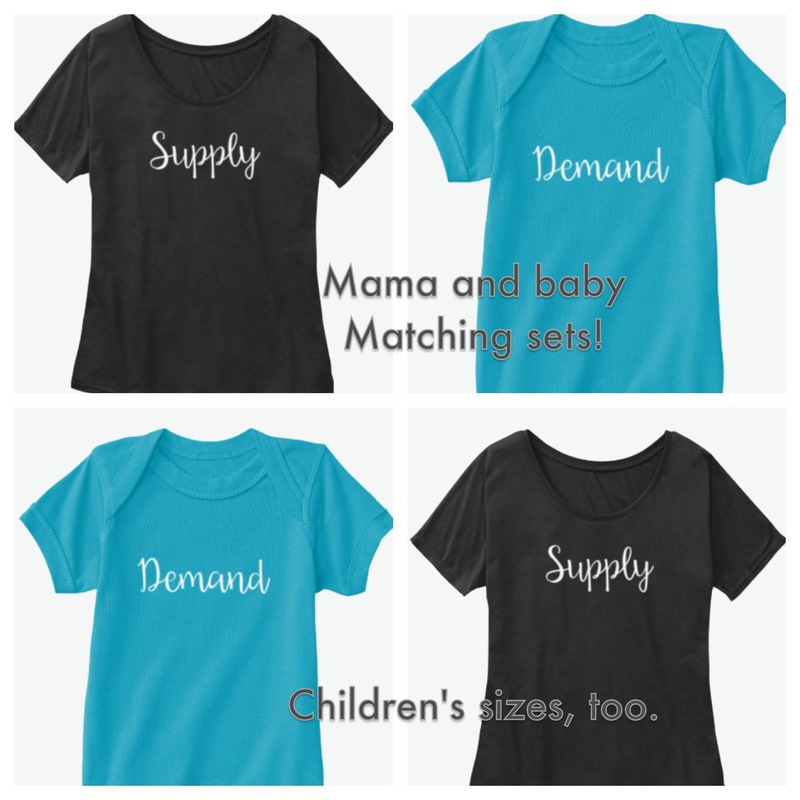 Our goal is not to make the moms who attend our meetings feel obligated to pay for our help, or even to become members of money is tight. We don’t like talking about money. 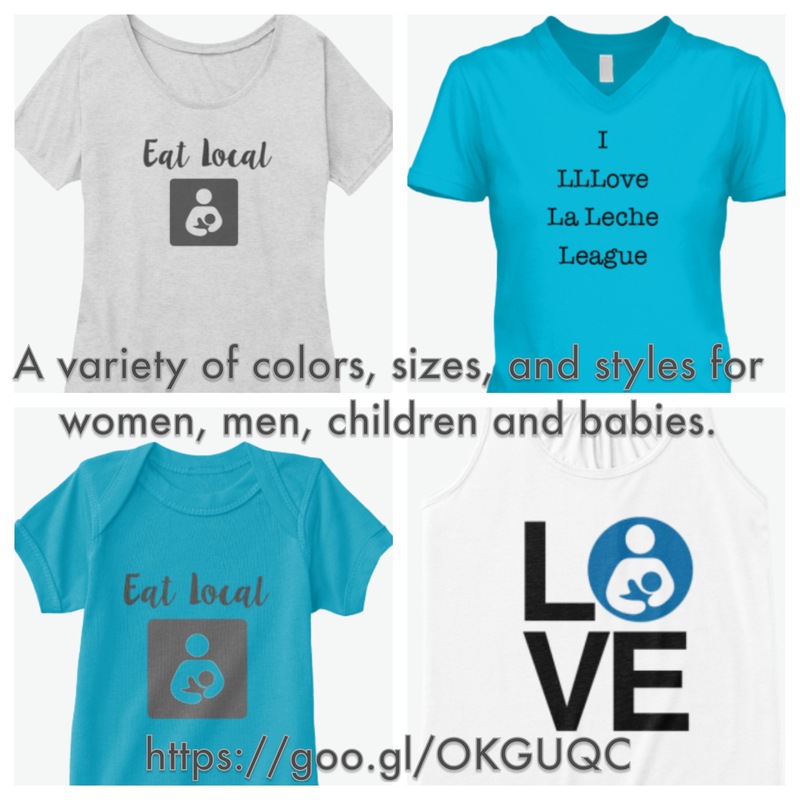 This entry was posted in Breastfeeding and tagged baby, Breastfeeding, clever, cute, day, designs, fun, fundraiser, funny, gift, idea, La leche league, mama, mommy, mothers, non-profit, nursing, pacific horizons, pregnant, set, shirt, store, support. Bookmark the permalink.